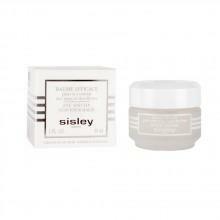 Sisley's Ecological Compound is an essential moisturizing and revitalizing face cream for all skin types. 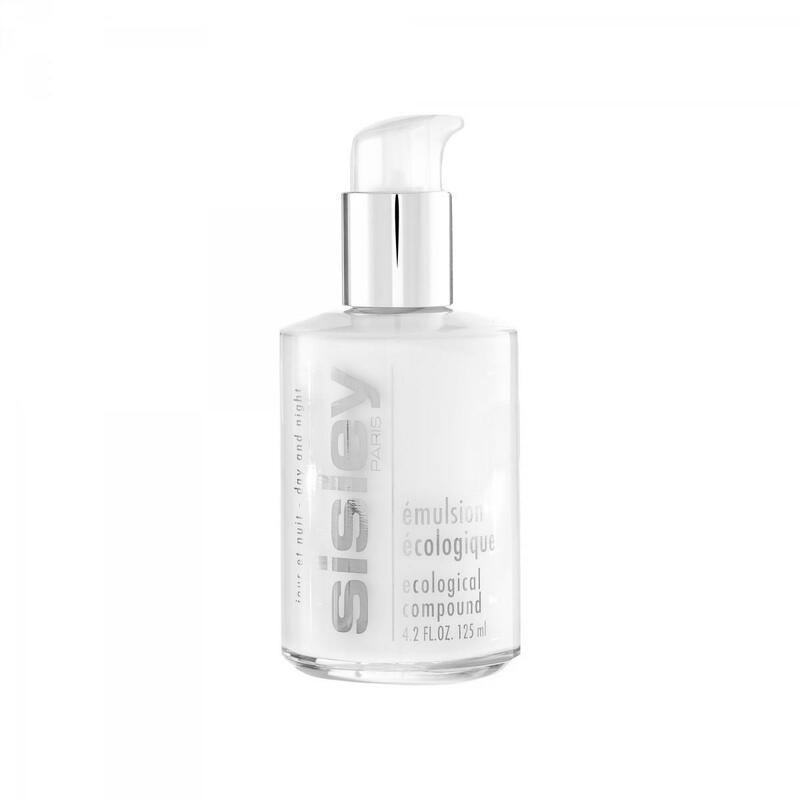 Its innovative plant-based formula includes the likes of centella asiatica, gingseng, rosemary, hops and horsetail and promises to immediately revitalize dull and dehydrated skin. 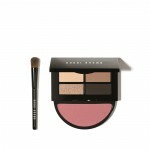 Ecological Compound penetrates deep into the epidermis, restoring comfort and radiance to your daily look.